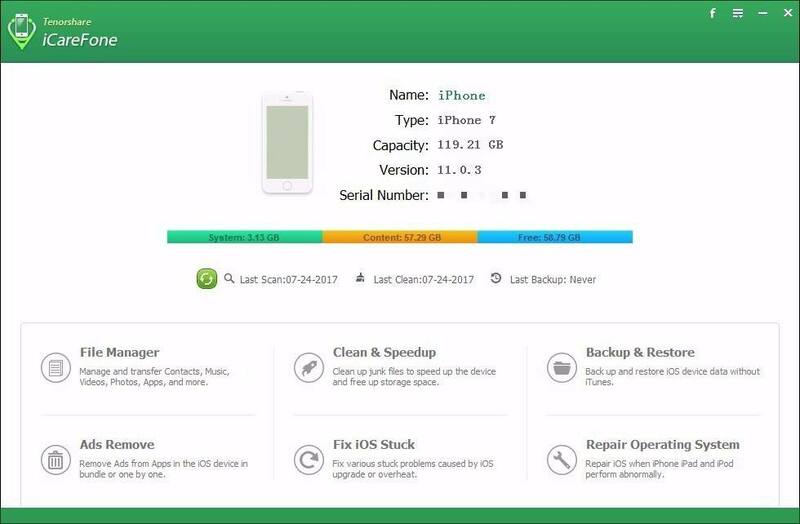 Rooting your Android phone will allow you to gain superuser authentication to access data on it,extend device’s battery life,boost its speed and memory,remove pre-installed bloatware,etc.This tutorial demonstrates you how to do it with SuperSU. 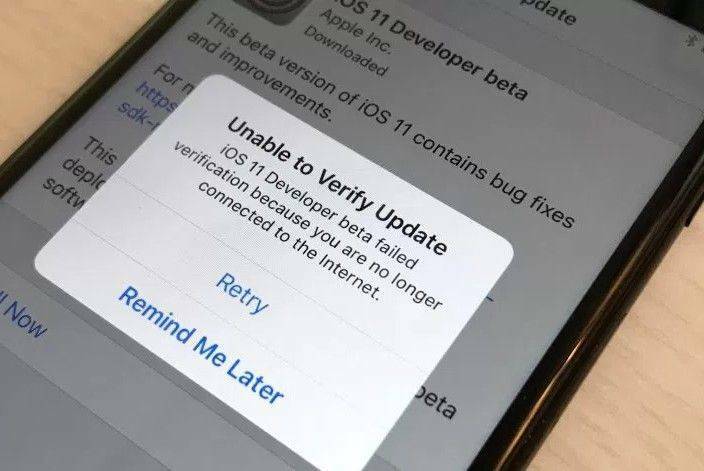 SuperSU is a authentication manage tool itself,rooting reduces satety for devices,so authentication manage would be very important as a protection.Most importantly, if you do not have correct compatible kernel installation, SuperSU does not soft brick your device. SuperSU has better compatibility with most current Android phones,Android models and third party Android apps.According to the chainfire, right now SuperSU Root is compatible with the all Android versions including the new Android 7.0 Nougat firmware. Chainfire further says they released the SuperSU Root for Android 7.0 Nougat without modifying system partitions; therefore, we can surly say this will take to a new level of the Android Rooting community. 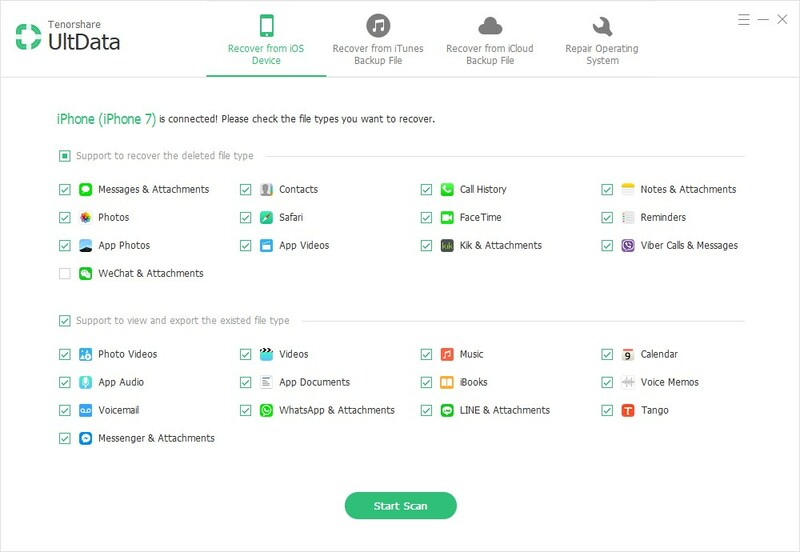 SuperSU root removes the barrier between the process and gives you simple root access option. 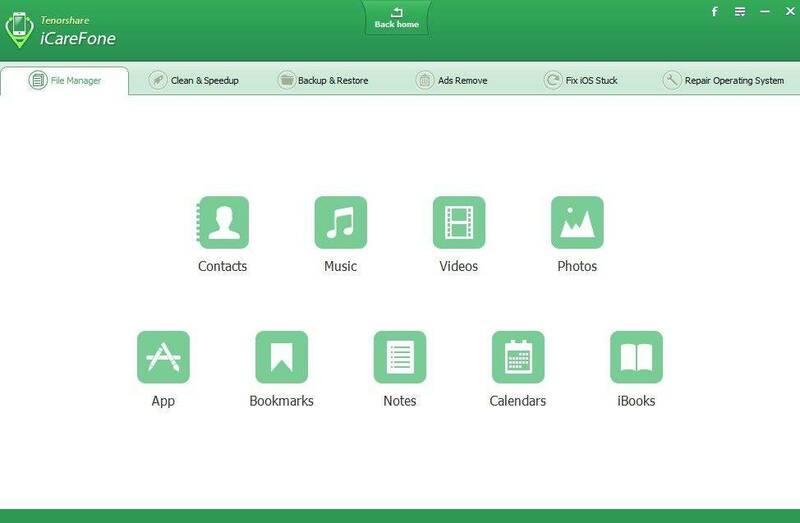 You will find the button in the SuperSU root application. You just need to click the root button to initiate the rooting process. 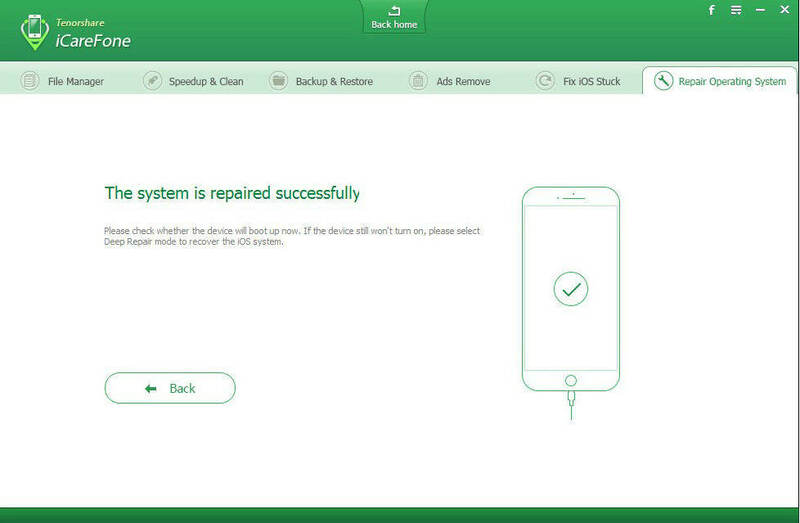 The SuperSU root application takes care of all the background process, and in few minutes you will have rooted device. Anyone can root the device with the SuperSU. No need to have any knowledge about the technical process. 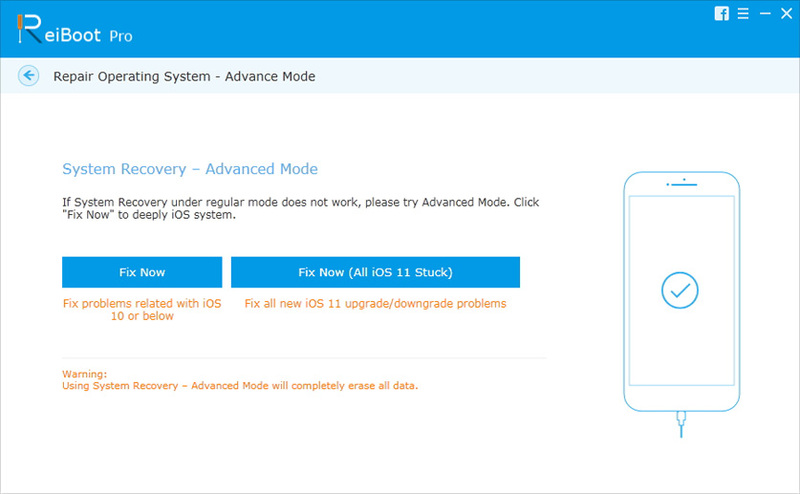 How to root your device using SuperSU? Step 2. 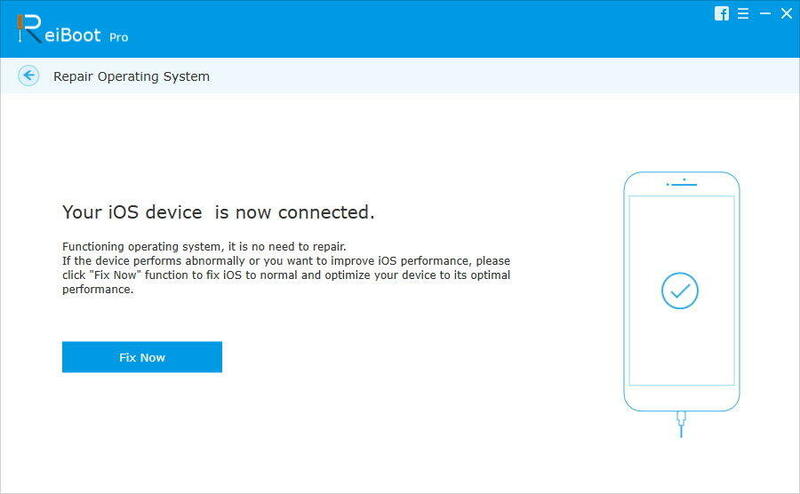 Unlock your phone,enable USB debugging,connect your phone to the computer. Step 3. Open adb,type in:adb reboot bootloader. Step 4. 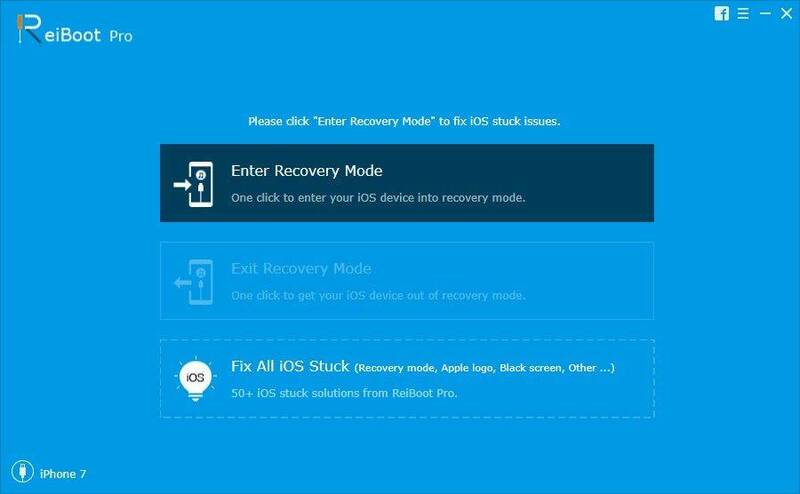 Type in fastboot flash recovery recovery.img after you enter bootloader. Copy the UPDATE-SuperSU-v2.46.zip root package to your device. 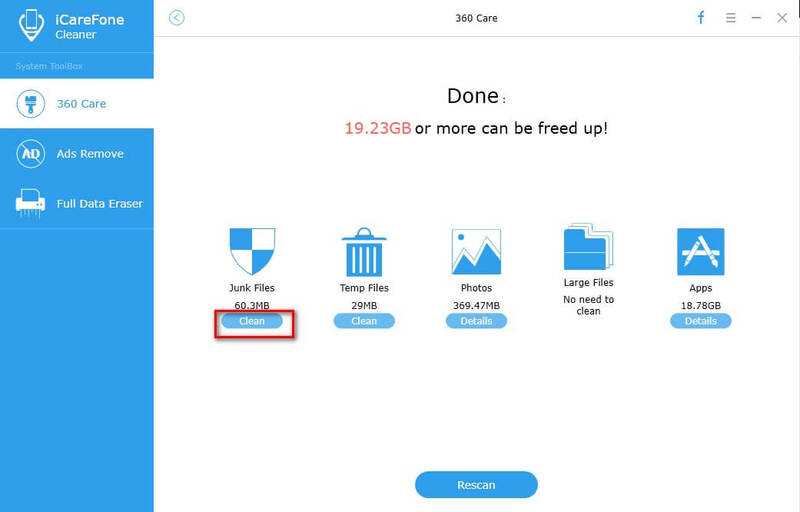 Tap on “Install” or “Install zip from sd card” and select the SuperSU zip file. 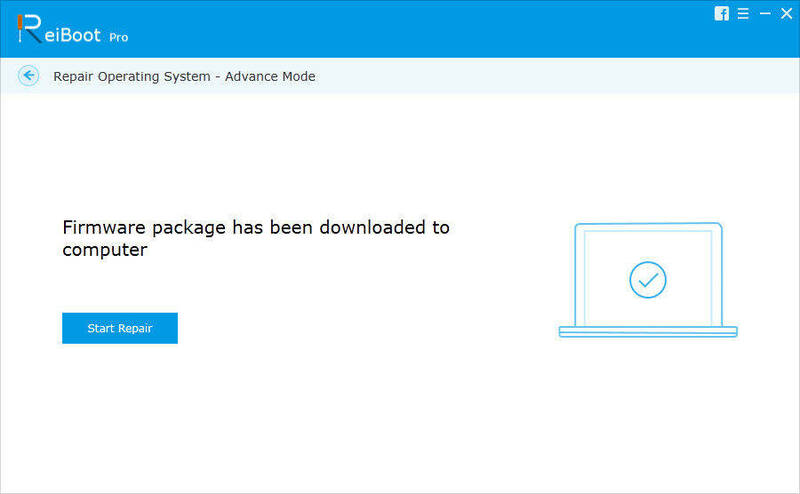 When the correct zip file is selected, “Swipe to Confirm Flash” to flash zip package. Once SuperSU is flashed, select the “Reboot System” option. Step 6. 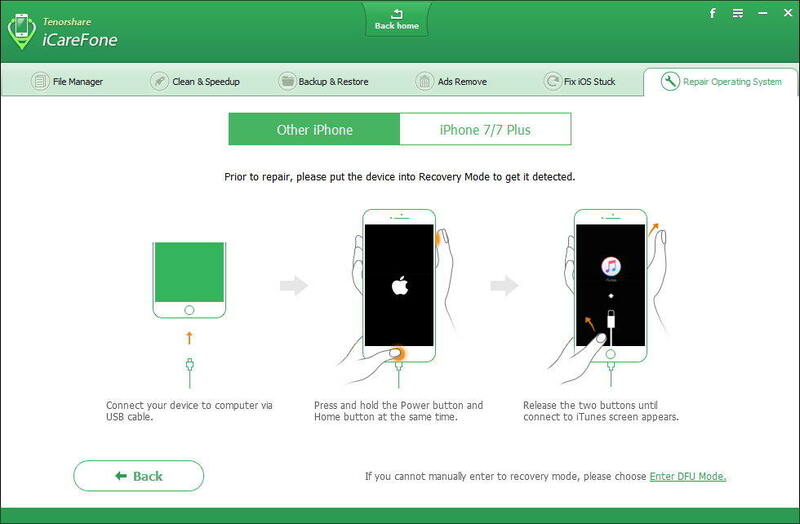 Restart your device to get into recovery.select install from SD card,locate Super SU.zip and click install. 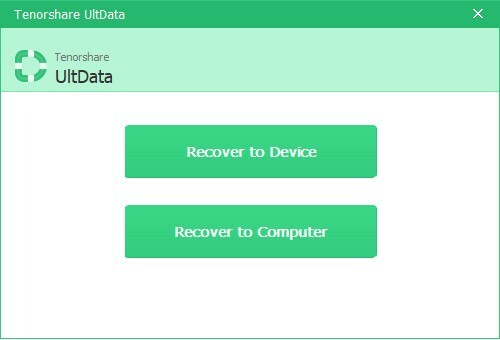 SuperSU will give you the result of rooting,a rooted Android device allows you to gain superuser authentication which means you will be able to retrieve data from it if you have deleted some important files accidentally.Android Data Recovery is powerful tool exclusively develped for recovering data from Android device,refer to Android Data Recovery product page to learn more. This entry was posted in Uncategorized on April 17, 2018 by Nana. How can I transfer my playlists from my old PC to my new laptop. I have successfully transfered my music library but not the playlists. The requirement of transferring music playlist in iTunes 12 has grown in a wild way recently,people not only want to export & import musics,but also the infomations along with,playlist is one of them.How to do it?iTunes could be the first tool coming to your mind natually,followign tutorial will demonstrate you how to have it done with iTunes. Transferring playlist from PC to PC would be divided to three steps,first of all,export playlist from iTunes to computer,then deliver it to another PC,and finally import it to iTunes. Step 1. Launch iTunes on your computer,go to top left corner and click File>Library>Export Playlists,then save the playlist to your computer. Step 2. 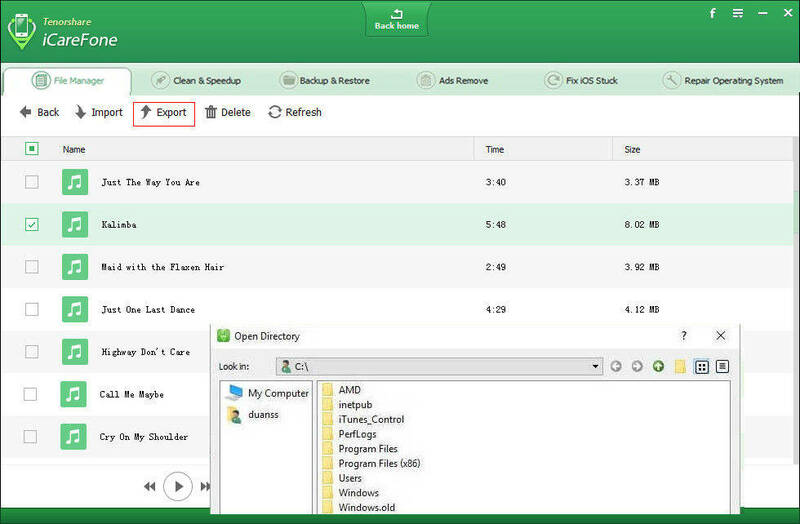 Copy the playlist file to a removable disk,and move it to your new computer. Step 3. Run iTunes on this computer,navigate to Library>Import Playlist,select the file and tap Open to import. Transferring playlist could be so easy with iTunes,but when it comes to delivering music files between PCs,iTunes appears not to be the best way to go.There are so many alternatives for you,some of them could be much more effective in delivering music files from computer to computer than iTunes,such as iCarefone,which is exclusively developed for iOS file managing,iphone backing up,restoring and repairing.Here I’d like to illustrate you how to manage music using iCarefone. Step 1. 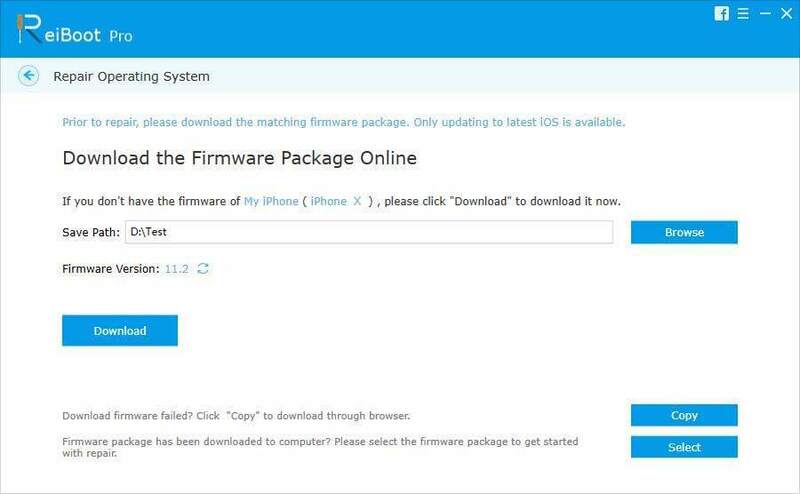 Download and install iCarefone on your computer.then connect your phone to it. Step 2. Steer yourself to File Manager section,then select Music. Step 3. Click Import to copy the music from your PC to iPhone. Step 4. 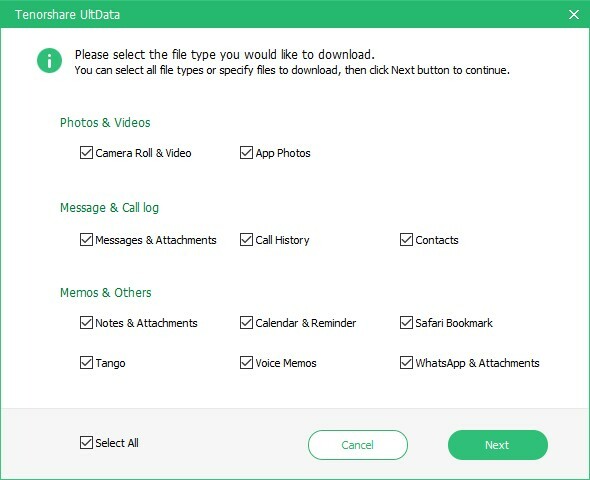 Install and launch iCarefone in your new computer and connect your phone to it. Step 5. Go to Music in the File Manager section,the imported music files will show up in the screen below,then click export to deliver the music to your new computer. Transferring music is just one of the File manager features,you can also manage iBooks,Photos,Videos,Bookmarks,etc.Backup & Restore feature can help you back up or restore your device,Repairing Operating System feature can be a fixer for resolving iOS issues.Compare to iTunes,iCarefone is smaller and easier to use. This entry was posted in Uncategorized on March 13, 2018 by Nana. Just update to the new iPhone X,wondering what to do to transfer all your music from the old iPhone to it?There are so many ways can achieve this,here is a tutorial showing you 3 best methods to get it done effectively. Way 1. Transfer Music with iTunes. Step 1. Open iTunes on your laptop or iPhone. Step 3. Scross down to the bottom of the page and click Home Sharing. Step 5. 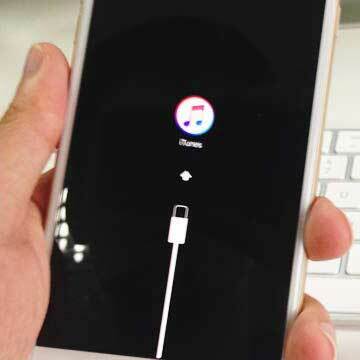 Now go to the other device you want to transfer your music. Step 6. Follow the same steps on this phone. Step 7. Go to iTunes on your phone. Step 8. Click Shared,it will ask your library name,select it. It will refresh it in a few seconds,and then the music will be transferred. Way 2. Get Music to Your New iPhone Using Tenorshare Phone to Phone Transfer. 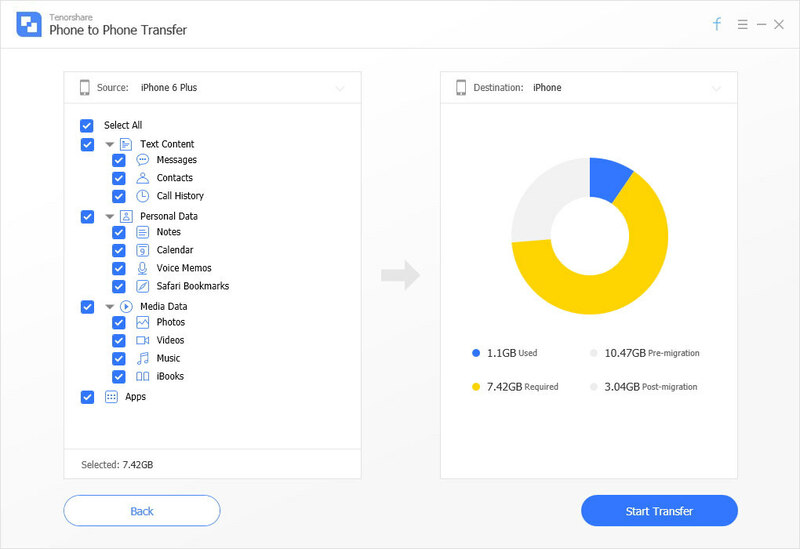 Tenorshare Phone to Phone Transfer is exclusively developed for transfering data separately between iOS devices,including iPhone,iPad,iPod,etc.Compare to iTunes,the advantage of this program is the way it works so quickly and straightforwardly,just a few minutes,you will complete the task. Step 1. Install and launch Phone to Phone Transfer on your computer. Step 2. 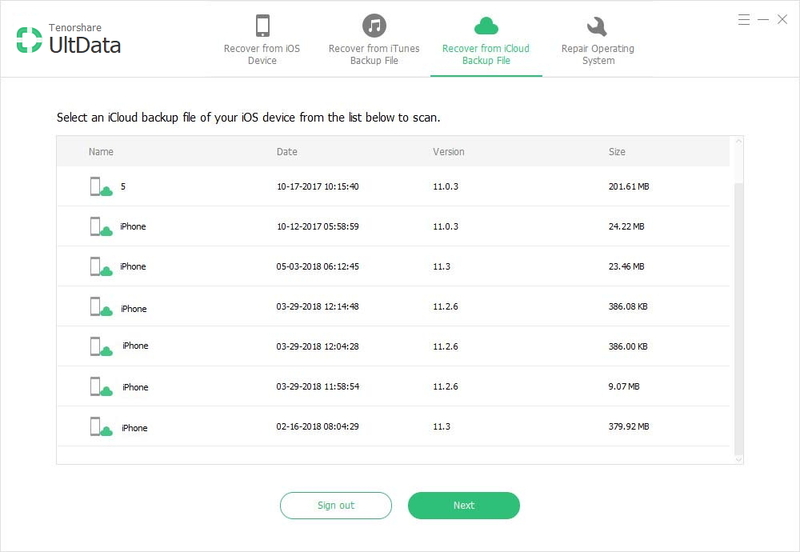 Connect both your old and new iPhone with it,make sure there’s sufficient storage on your target device and two devices are in correct order. Step 3. 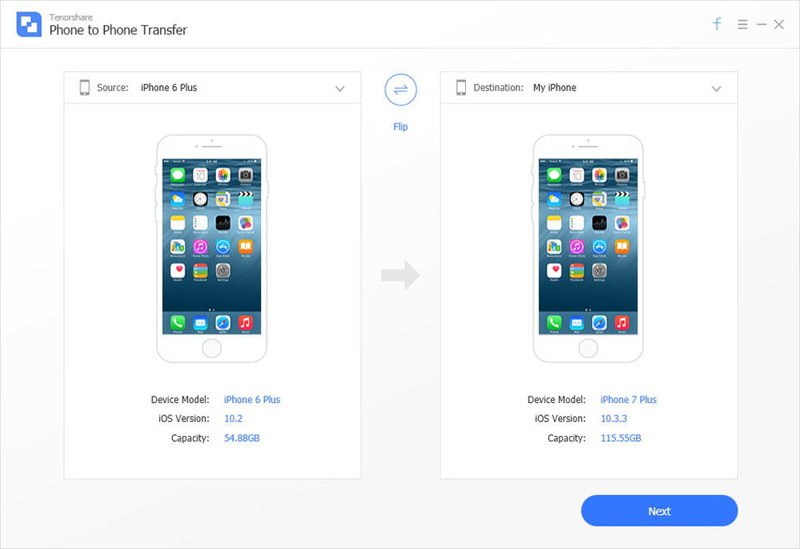 Select the music you want to transfer on your old iPhone and hit Start Transfer button. 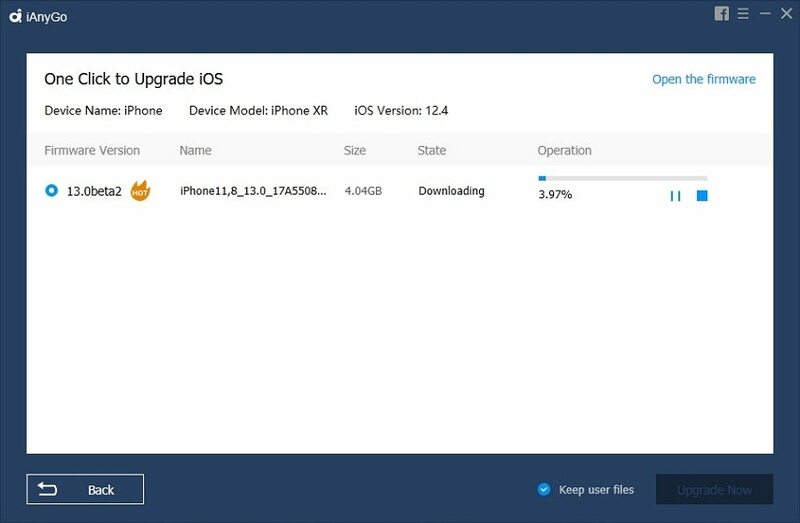 Have a cup of tea,the transferring process won’t take too long,after that you will be able to view the transferred music on your new iPhone. Way 3. Move Music to Your New iPhone by Tenorshare iCarefone. There always are alternatives allowing you to make things happen,no exception in this case,Tenorshare iCarefone is a program offering you an option to do this trick. Step 1. Install and run iCarefone on your laptop. Step 2. 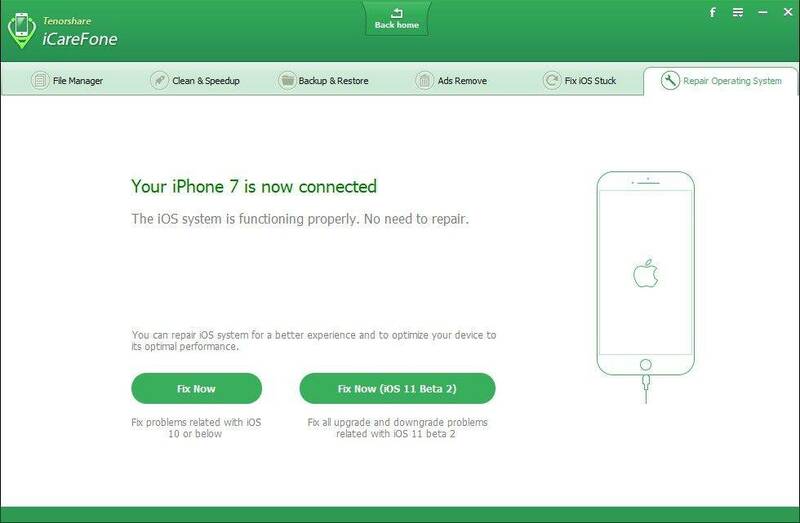 Plug your old iPhone to the computer and hit Trust this computer if being required. Step 3. Navigate to File Manager section and select Music. Step 4. It will ask you to install muti-media component if you haven’t installed it previously.Then you will see all the music on your phone emerging in the screen.Click Export to extract the music to your computer. Step 5. Now you can connect your new iPhone and get to Music,click import to move the music to it. 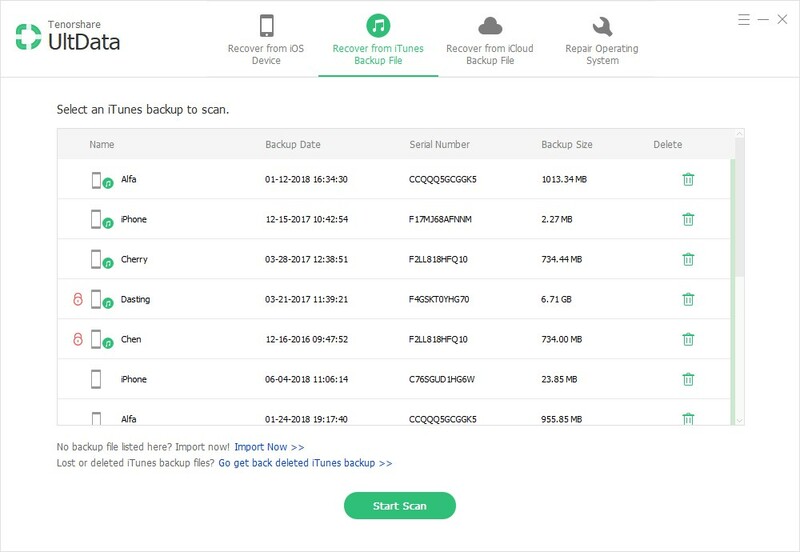 Now you have learned 3 best ways to transfer your music between iOS devices,just this easy!When you get the new iPad, iPhone 4/4s/5/5s/5c/6/6s/7, or a new iPhone 8/8 Plus, or iPhone X, and want to import all songs, movies, photos, apps, contacts, messages, notes, books from the old one, you can download Tenorshare Phone to Phone Transfer or Tenorshare iCarefone on your computer firstly, and then follow this guide to make it. This entry was posted in Uncategorized on February 24, 2018 by Nana.